Vauxhall Mokka X is a compact SUV with 4-wheel drive and serious road presence. Ride high in stylish comfort with advanced ergonomic interior design and stay entertained with the 7-inch IntelliLink touchscreen for Bluetooth® streaming, Don‘t just take our word for it. 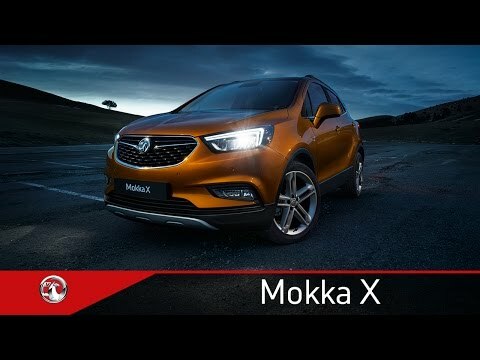 The Vauxhall Mokka X has a higher driving position and gives you more visibility when driving on the Scottish roads and with improved traction, giving you the extra grip, you need when out and about, downtown or off-road. The Mokka X stays confidently on track when the going gets tough, with its intelligent four-wheel drive system for improved stability, traction and handling.  Advanced four-wheel drive technology uses sensors to continuously monitor and adapt to road conditions. As your driving the road surface can change, that’s when the four-wheel drive system automatically distributes drive between the front and rear wheels to optimise road grip. And the with the Descent Control System you can take your Mokka X 4X4 off-road and safely control your speed on steep downhill gradients without having to brake. Standard on every Mokka X, Vauxhall OnStar gives you access to a fully integrated Wi‑Fi Hotspot, through an extra powerful OnStar roof antenna, that gives you a stable and quick internet connection for up to seven devices. 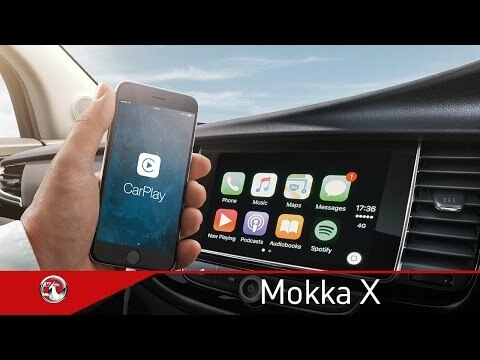 With Mokka X, being well connected is more than a luxury – it’s perfectly practical. Whether you're on the A9 or climbing the Lecht. Your Mokka X keeps you in control. As the road, weather and season changes, optional four-wheel drive technology automatically optimises your road handling and grip. That's peace of mind especially with the Scottish weather. The Mokka X comes in a great range of petrol or diesel engines. Whether it's the fuel saving 1.6 CDTi ecoTEC, or the nippy 1.4i Turbo, you'll find an engine that gives you all you need. To reduce your fuel costs and emissions, our start/stop system cuts your engine when you pull up, and starts it when you press the clutch. Genius especially if you are doing a lot of driving around town.